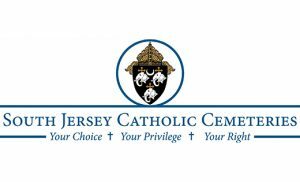 Father Joseph F. Ganiel from Pastor, St. Thomas, Brigantine to Parochial Vicar, St. Teresa, Runnemede, effective May 1. Father Raymond P. Gormley to Pastor, St. Maria Goretti, Runnemede. Fr. Gormley will also continue as Pastor of St. Teresa, Runnemede and continue as the Convener in the merging of the parishes of St. Teresa, Runnemede and St. Maria Goretti, Runnemede, effective May 1. Father Thomas J. McGee, O.S.F.S. 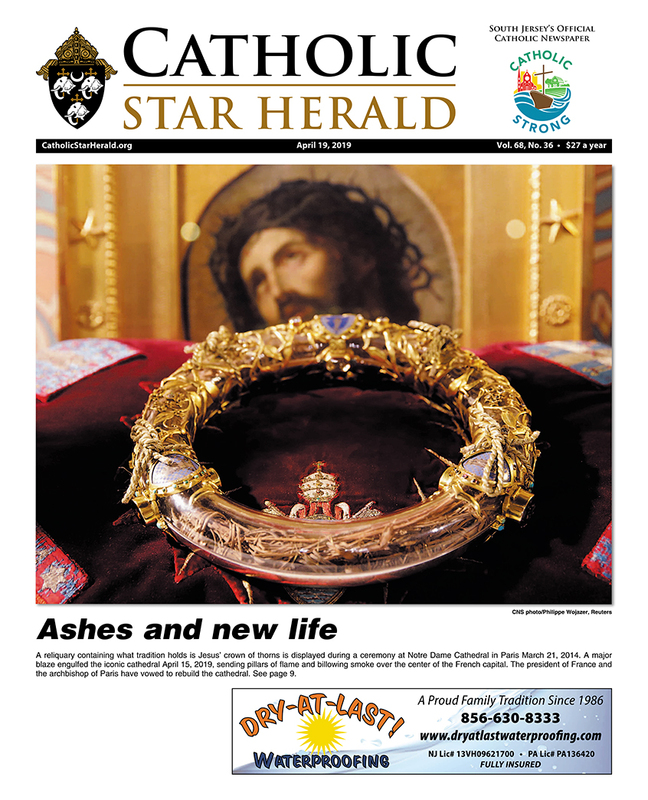 from Outside of Diocese, Parochial Vicar, Our Lady of Good Counsel Parish, Vienna, VA to Parochial Vicar, Our Lady Star of the Sea, Cape May, effective May 1. Father Edward T. O’Donnell, S.J. from Parochial Vicar, St. Teresa, Runnemede to Outside of Diocese, Old St. Joseph’s, Willings Alley, Phila., PA, effective May 1. 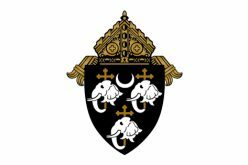 Father George Punnnolil from Parochial Vicar, Christ the King, Haddonfield to Outside of Diocese (Diocese of Kohima – North East India – Nagaland, India), effective May 31.